Amazon – she shares, m.d. So the theme for this week [I know it has been months since the last post like this] is resolutions. The products I’m sharing/recommending are ones that can help you keep your resolutions. Reduce waste. 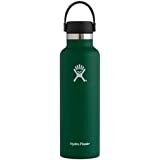 Use refillable water bottles and refillable coffee mugs instead of disposable Starbucks cups and disposable water bottles. KeepCup makes these cute refillable coffee mugs in different sizes, and I love HydroFlask for water bottles. I like cold water, and water in this stays ice cold all day. Reduce spending. Kakebo is the Japanese art of saving money. Basically, they utilize a planning method where at the beginning of the month, you make a detailed list of the things you will need to spend money on for the upcoming month [or 4 weeks]. That way you are prepared for things to come and you have a stash of “extra” money if needed as well. It apparently successfully decreases spending by 35%. Here’s an article about it. And here is a book. I don’t think you really need the book, but if you’re a person that benefits from something tangible. Plan. I bought this recently to streamline meal-planning and grocery shopping. I’ll let you know how effective it actually is, but it seems really helpful. Read. 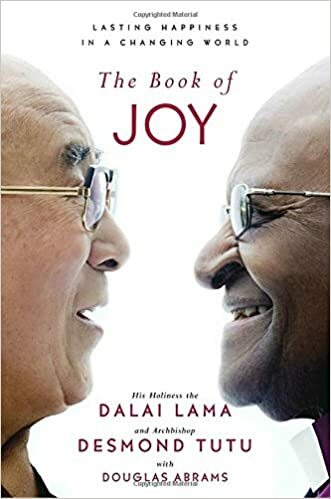 So one of my resolutions was to read more, and this is one of the first books on my list. One of the greatest science-related books of our time, and I haven’t read it yet. Sun protection: I actually bought this on Sephora, but it is much cheaper on Amazon, and totally legitimate. It’s a great daily sunscreen by a Korean company (K-Beauty is the best) and is amazing. It is lightweight but works great. Wearing sunscreen on your face and neck (and décolletage if visible) every day is the best thing you can do for your face! 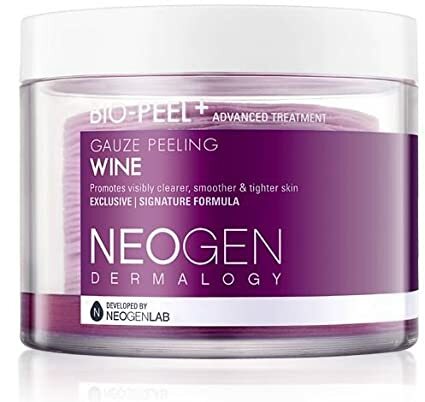 Exfoliation: This works better than a face mask at exfoliation and moisturizing, and it smells like wine. Enough said? It’s another K-Beauty success story and another product sold for much more $ on Sephora. Insect repellent: If you are planning on visiting anywhere with Zika, or going camping or to anywhere insect-prone, this is a must. 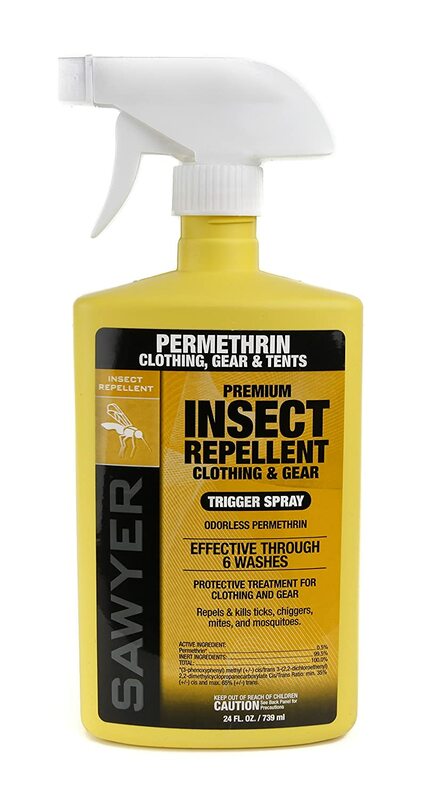 It is super strong, much stronger than most insect repellents because it actually has permethrin in it. Make sure you are spraying this directly on your tent or clothing and not on your body. It works! For kids: Looking for a present for a child? This is the coolest thing I’ve seen lately. 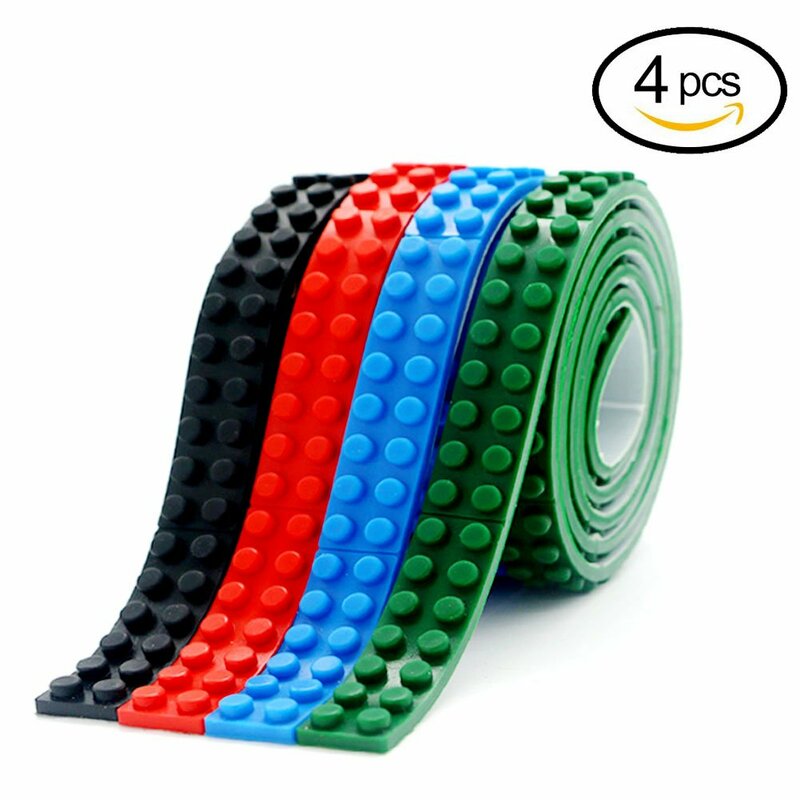 It’s Lego-compatible tape! You can line a wall, a box, a bed, a table – whatever you want with this tape. Fostering creativity, etc, etc. They even have more color options if you’re trying to match a room. 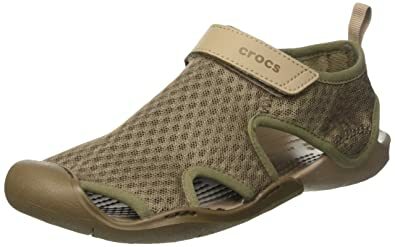 Water shoes: These are great water shoes. I have them in black, but this color is great too. I cut my foot on some lava rock just walking on the beach in Hawaii, and immediately bought these online for further water-related adventures. Ouch.